Sala, 28, was onboard an aircraft that went missing in the English Channel on Jan. 21. The initial report from the Air Accident Investigation Branch (AAIB) says investigators have yet to determine if it could be classified as a private flight if costs were being shared, so commercial flight regulations were not applicable. The report also detailed how wreckage of the aircraft was found in three parts on the seabed of the English Channel. It said the remnants of the plane were held together by cables, as investigators released new images of the crash site. 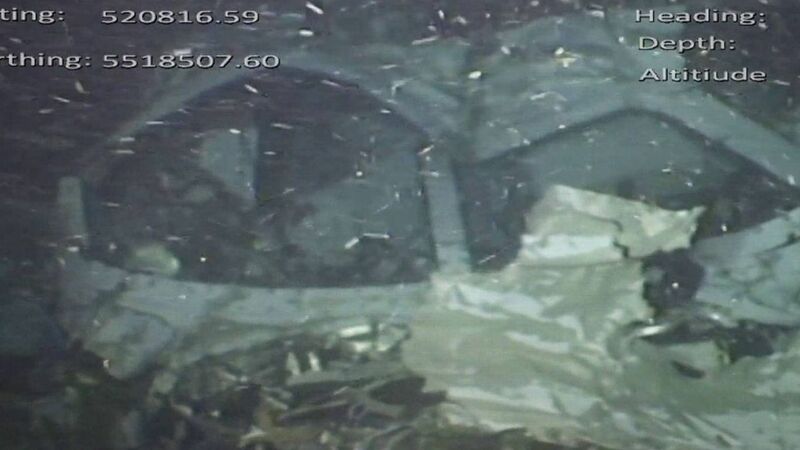 The interim report focused on the initial findings of an AAIB team, which worked at the crash site for four days, using underwater remotely-operated vehicles (ROVs) to map the wreckage. An image of the wreckage of the Piper Malibu aircraft. 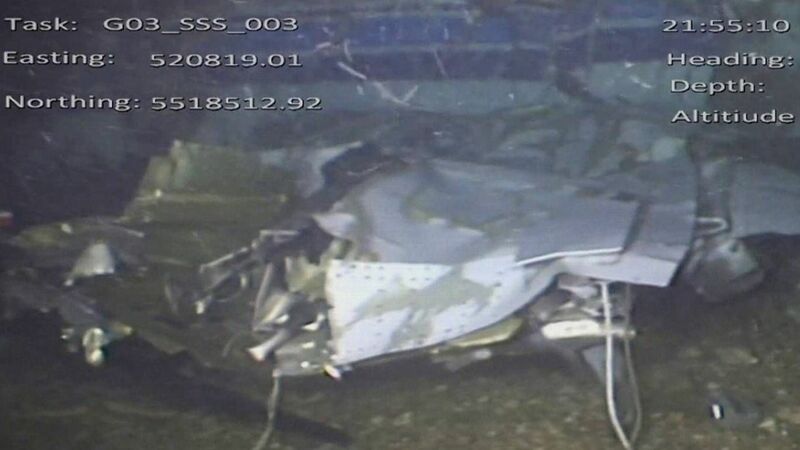 "From the ROV video examination it was possible to establish that the aircraft was extensively damaged," the AAIB report said. "The main body of the aircraft was in three parts held together by electrical and flying control cables. "The engine had disconnected from the cockpit area, and the rear section of the fuselage had broken away from the forward section adjacent to the trailing edge of the wing. "The outboard section of both wings, tail plane and fin were missing." The AAIB released its initial report, including the new images, Monday. The plane which was carrying the Argentinian striker, 28, and pilot David Ibbotson, 59, went missing more than a month ago near the island of Guernsey in the English Channel. It was located after a privately-funded search and a body recovered from the wreckage was later confirmed as that of Sala. An inquest heard he had died from massive head and trunk injuries. The body of David Ibbotson has not been found. The interim report focused on the initial findings of an AAIB team, which worked at the crash site for four days, using underwater remotely-operated vehicles to map the wreckage. 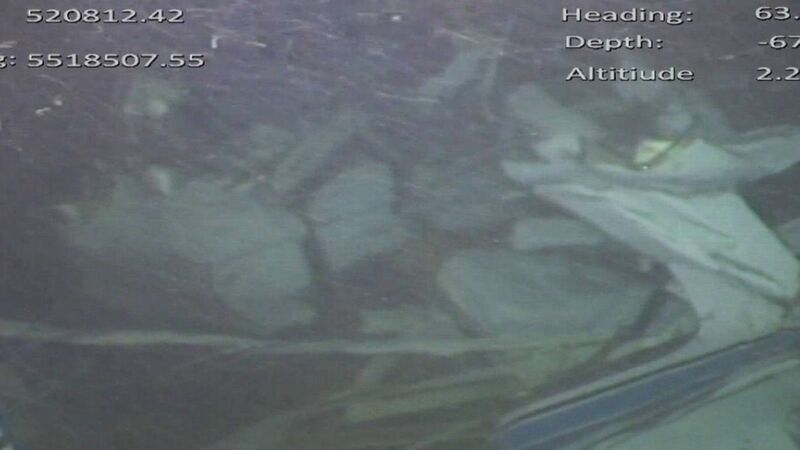 A further image from the crash site in the English Channel. 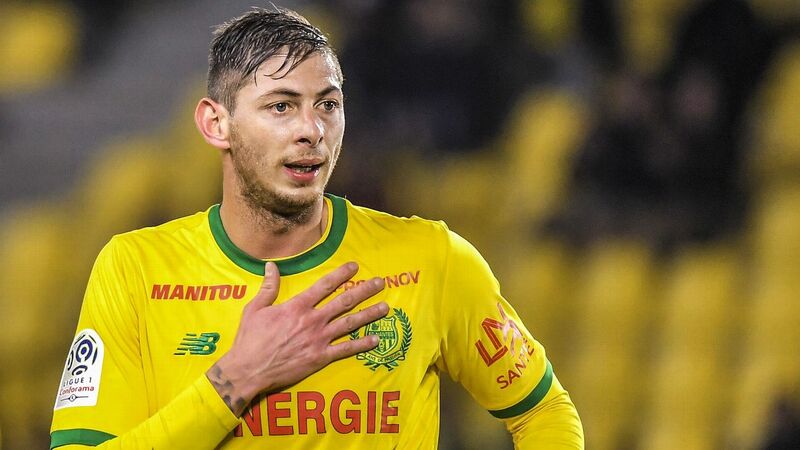 Sala had completed his record £15 million transfer to Cardiff from French club Nantes before boarding the Piper Malibu aircraft piloted by Mr. Ibbotson for the Welsh capital on Jan. 21. The aircraft disappeared from air traffic control radar over the English Channel, prompting a fruitless three-day search of the area by local authorities. Sala's family financed a further search through a crowdfunding campaign which found the aircraft and the player's body on Feb. 7. His funeral took place nine days later in his hometown of Progreso, Argentina. 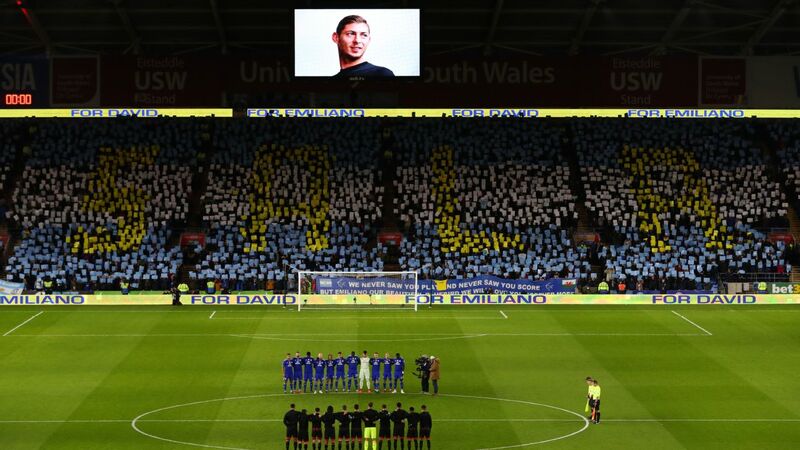 Cardiff manager Neil Warnock and club chief executive Ken Choo were among those in attendance. The full findings of the investigation could take more than a year to be released.